Learn how the Incrementor point can be used and see it in action with the sample projects. What is the Incrementor point? The Incrementor point stores a value that is incremented each time a new session is opened. This value can be useful for generating identifiers or codes for invoices, tracking numbers, products codes and more. The increment amount can be customised and the value can be mixed with text and custom formatting to produce the code format of your choosing. Auto-increments each time a session is created. Can be hidden to only allow automated changes. Customisable increments and starting amounts. Format options allow for a customised and unique code. The Incrementor point can be configured in the Mobile Data Anywhere Designer to customise the formatting and and display options for the point. 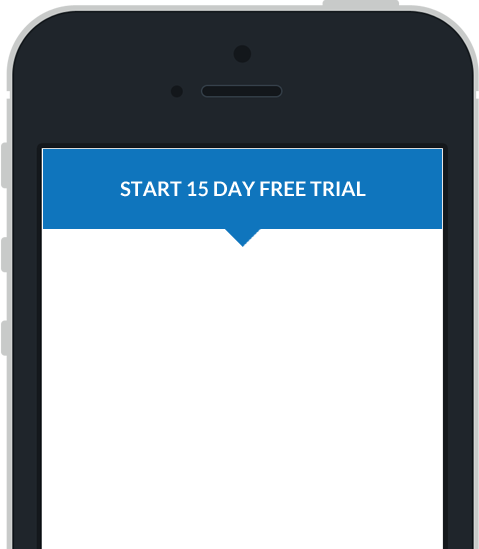 Below is an example of the properties window for an Incrementor point, opened in the Mobile Data Anywhere Designer. Read Only: value cannot be edited. This can be set to uniquely identify Incrementor points when multiple are used in the same project. If multiple Incrementor points use the same unique identifier, the points will not be able to re-use increments that are used by the associated points. See the samples for an example of this in action. This will be the default value for the Incrementor point when the first session is created for this project. This sets the amount of increase per increment. When enabled, the value cannot be edited manually using the keyboard. The value will only be changed when a new session is created or when the Incrementor control is tapped. When disabled, the point's value can be set manually by tapping on the value and using the keyboard to enter a new value. When enabled, the point will not automatically increment each time a session is created. The output format can be used to add formatting and text to the point's final value. This can be used to create a product code, invoice number, etc. This can be used to customise the width of the Incrementor point. In the provided sample project, basic_point_samples.ppc there is a page for the Incrementor Point , which demonstrates how an Incrementor point can be used in various ways. Open this project in the Mobile Data Anywhere Designer for a closer look at how each point has been customised on each point's properties window.